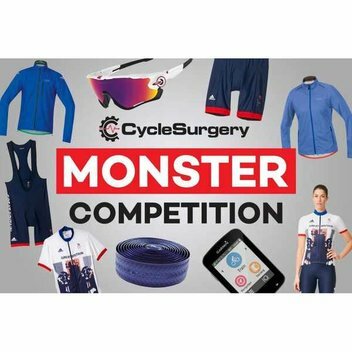 If you want a new mountin bike then this is the competition for you. 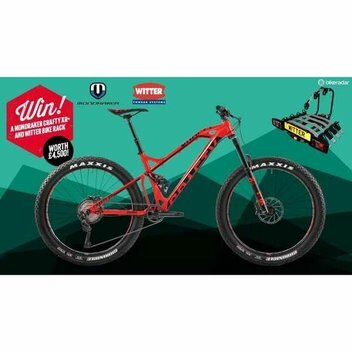 You could win a Mondraker plus bike and a Witter bike rack worth £4,000. 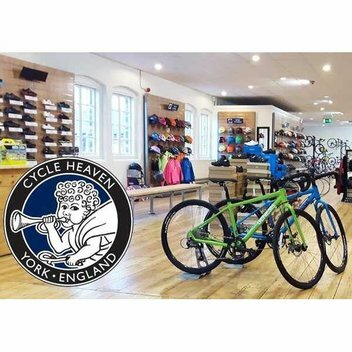 To celebrate the release of Brit-thriller Alleycats on digital download now and on DVD from August 29, Coach is giving away a Trinity Pista track bike – as seen in the film – courtesy of British bike brand The Light Blue. 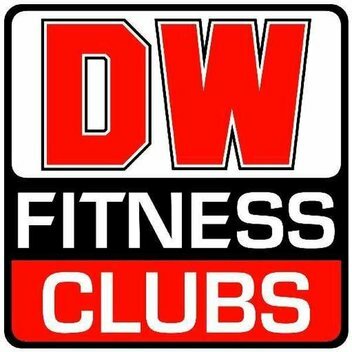 If you want to work out at home then you should not miss this competition we found. 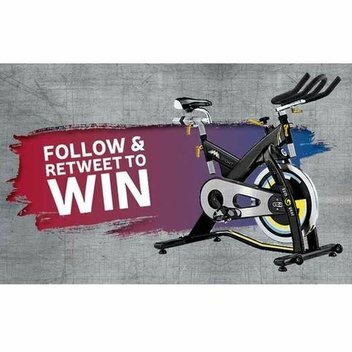 Gym Gear is giving away a Sport Spin Bike worth £700 on their Twitter page. 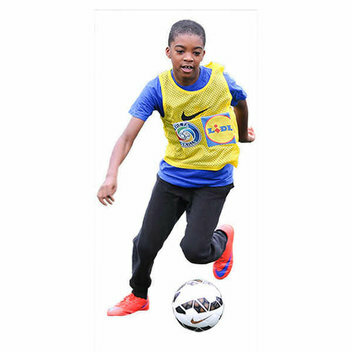 During the school holidays FA Skills football coaches run holiday football coaching sessions for children of all abilities to gain an introduction to the programme. Sign your children up for this fun activity. 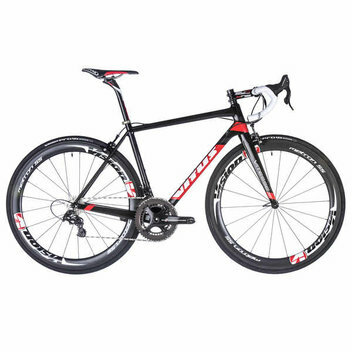 To celebrate Chain Reaction Cycles' sponsorship of this year’s Tour of Britain, they’re giving us the chance to win a high-end Vitus Vitesse Evo Team road bike, worth £2599.99. 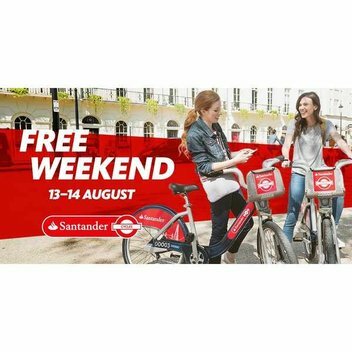 To celebrate the launch of their new flagship studio on 49 Marylebone High Street, Xtend Barre is offering the first 500 readers the chance to experience a free class during the month of August. 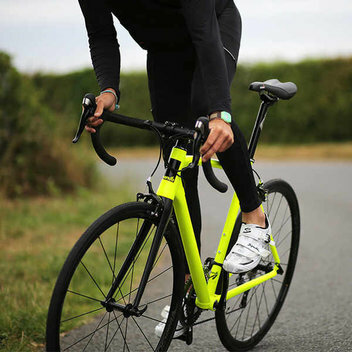 You could be riding the roads of North Yorkshire on a beautiful new Ridgeback Supernova, a really popular sporty hybrid bike, ideal for everyday use such as commuting or keeping fit. 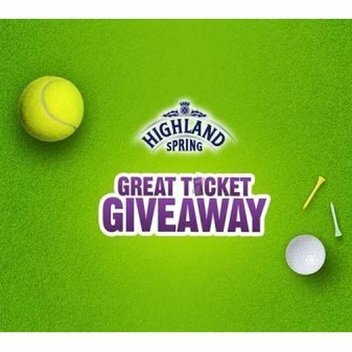 Highland Spring is giving away free tickets to Tennis and Golf events for the year. 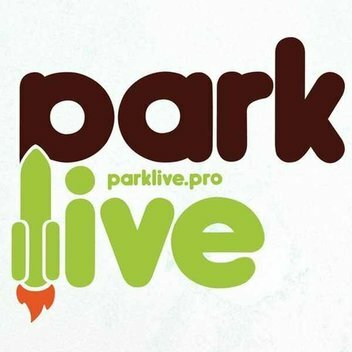 My Marathon is giving away free starter kits. 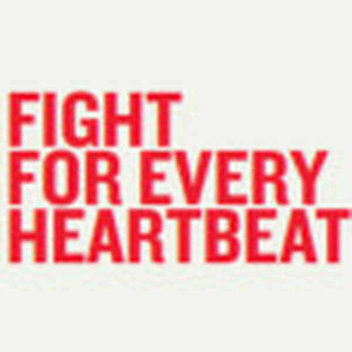 Sign up for free and conquer 26.2 miles during September to help raise money for life saving heart research. 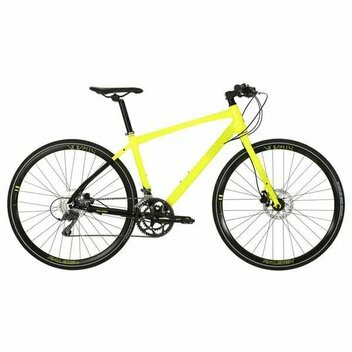 Win 1 of 3 Mango Bikes Point R Road Bikes. Mango's fastest bike yet. 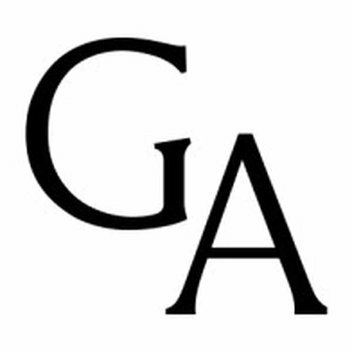 Point R was designed from the ground up, incorporating features normally found on bikes at much higher price points. 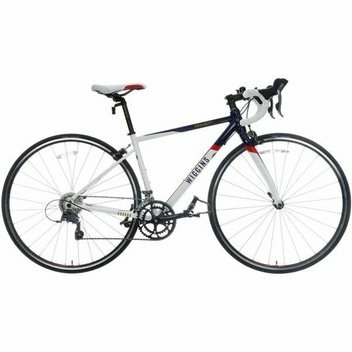 Grand Arcade is giving away a £350 Raleigh Pioneer bike or £200 gift voucher at Rutland cycling.